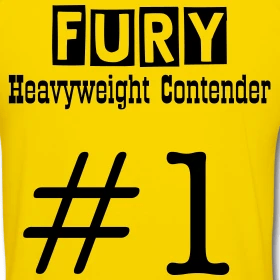 To rule out the possibility of Fury knocking out Wilder – the 8/13 favourite with Coral – is foolish, as all students of the sport, including retired fighters will attest, anyone hit by a 260 pound fighter, with an ability to counter precisely, can be knocked out. And he’s never fought anyone like Tyson Fury. But that’s the fan in me talking.